Abandon Normal Devices (AND) brings you a festival of new cinema, digital culture and art. 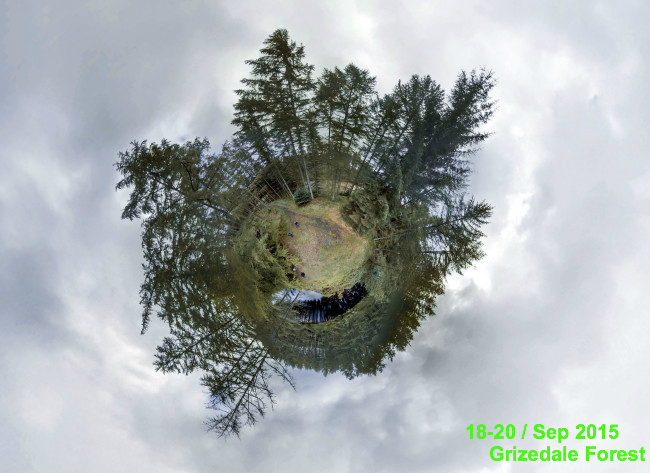 A site for discovery and adventure, AND Festival at Grizedale Forest will create a space where audiences can experience the forest anew through inviting world-class artists to create new art works for the historical site. AND festival will turn the forest into a laboratory and become a temporary haven for filmmakers, artists, creative technologists, philosophers and scientists, who buy viagra cheaply will explore the secret infrastructure of the forest and natures processes. The programme will provide new perspectives on the forest, through the eyes of the plants, animals and machines that inhabit it, allowing visitors an insight into natures technologies as well as emerging trends in digital practice. Artworks are sited across the sculpture park in both temporal, distributed and sculptural ways. Discovered via trails and treks they look at everything from the biological resonance in technology to the simulation of nature and the ‘smart forest’.